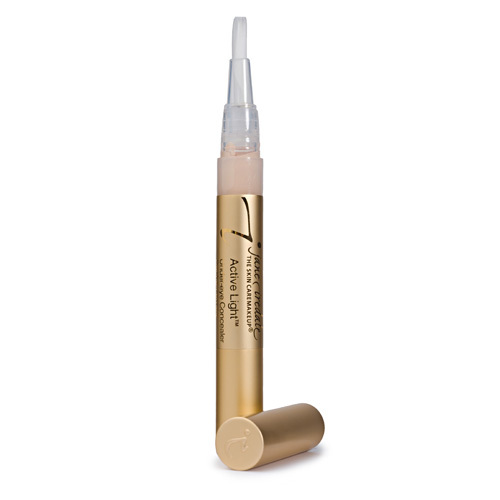 Unlike any other concealer you have ever used! 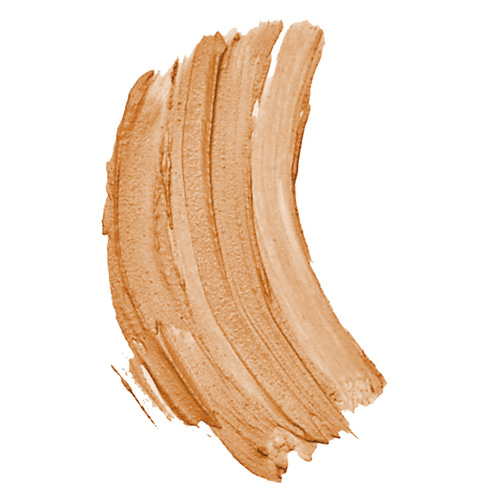 The mineral particles in Active Light create a soft focus effect and manipulate how light is reflected from the skin, instantly camouflaging any signs of fatigue, covering darkness and concealing dark circles. The pen and brush dispenser allow for easy and accurate application of the vitamin and anti-oxidant infused formula which is designed to hydrate and smooth fine lines of the skin. Buckwheat wax is also found in the formula and is added to reduce puffiness.